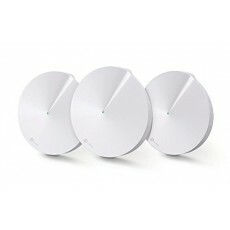 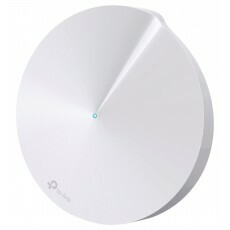 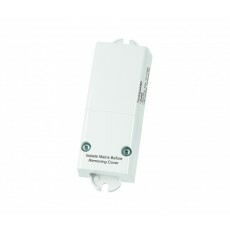 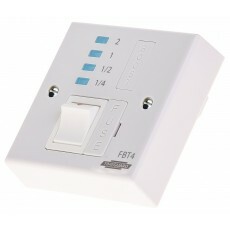 Are you looking for a light switch timer to deter potential intruders whilst your property is vacant? 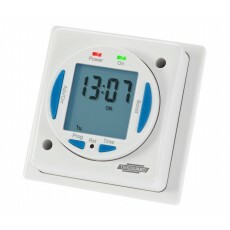 Or perhaps you need an immersion heater timer. 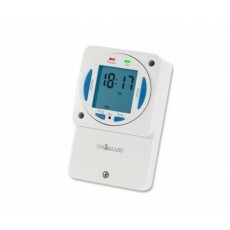 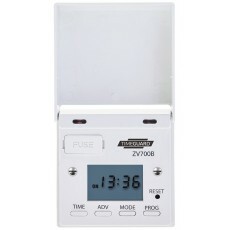 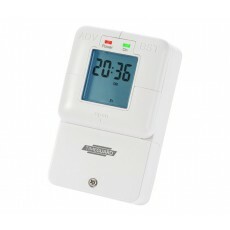 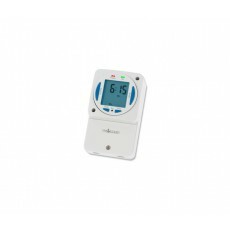 Here you’ll find a range of controllers and timers, including a fantastic selection of 24hour general purpose timers. 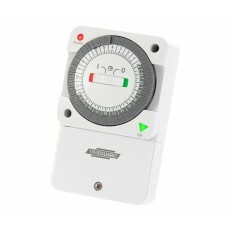 If you need information about installation, or which controller will meet your needs, feel free to get in touch with our expert team.